Is it better to price a little higher and discount or lower the price and not discount? Can you please clarify what bedding I can/can not consign? We DO accept single layer blankets and bedding such as receiving blankets, fleece blankets and sheets. We DO NOT accept anything with 2 or more layers such as quilts and comforters. 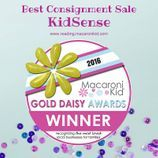  We were awarded the title of NATIONAL TOP 10 Sale!!! & accolades to our collection! 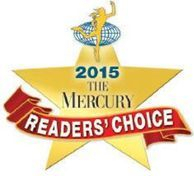 KidSense has won the 2015 Mercury's Reader's Choice Award in the Consignment category!! Thank you for all your support and votes! We hope to have our winning banner proudly on display during our fall event at Sunnybrook in September! 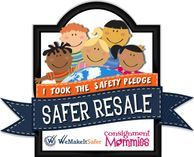 We are helping to make consignment even SAFER! 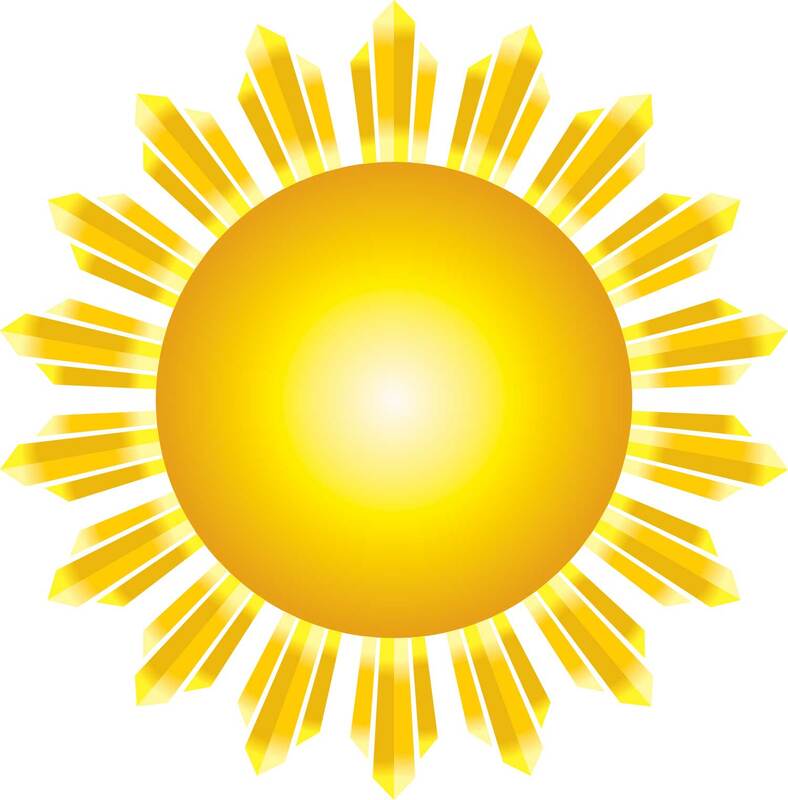 Children’s consignment sale events are growing in popularity, and for good reason; they present parents with an opportunity to get the items their kids need at great prices. 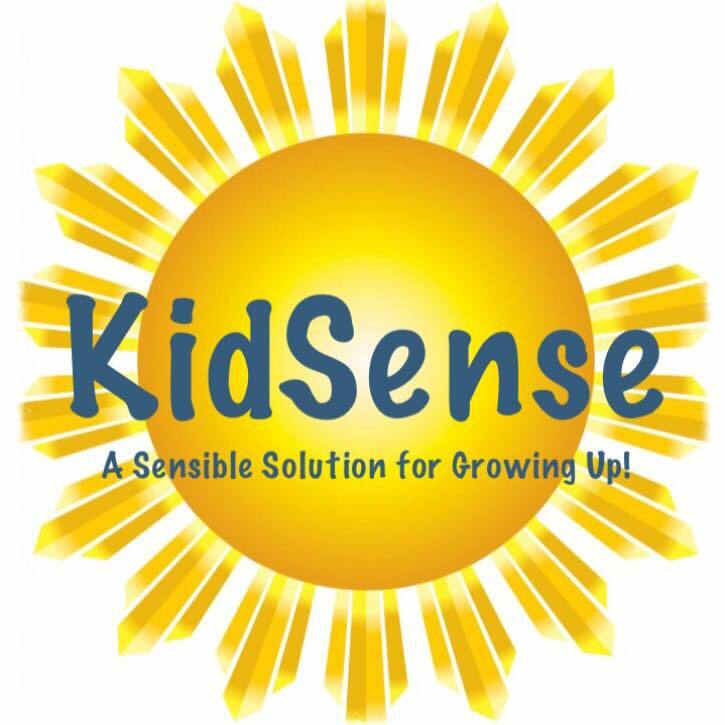 For those who have items to pass along, consignment sale events like KidSense enable parents to help others while recouping some of their costs.